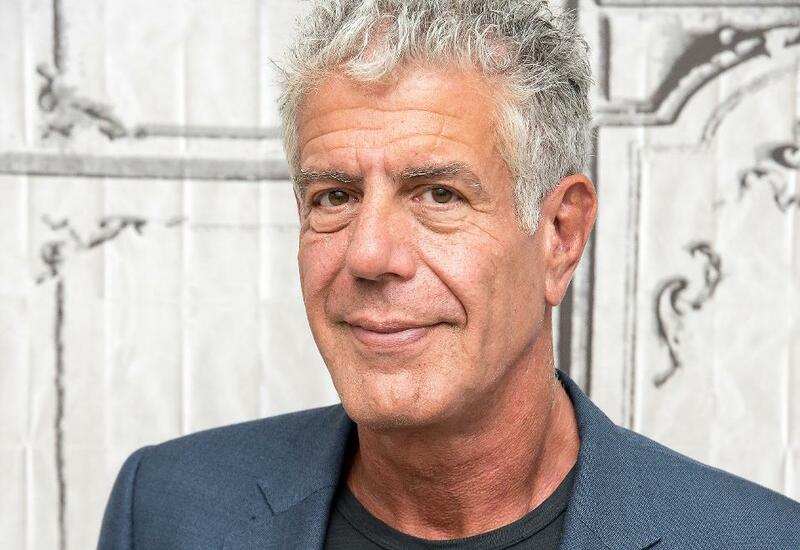 In the past week or two, after the deaths of fashion designer Kate Spade and chef Anthony Bourdain, we have seen a great deal of reporting about suicide. Reading about these events, I’ve started to think about how news coverage—including social media sharing—of events like these can affect those of us with depression and anxiety. There has been a lot of positive news coverage generated by celebrity positions on social issues. Many celebrities have brought awareness and positive attention to mental illness by sharing about the difficulties they have experienced. These types of stories have the potential to inspire readers who struggle and educate them about how to cope with symptoms of mental illness. But media stories about mental health can also have a negative impact on people’s understanding of mental illness. Many studies have linked increases in self-harm and suicidal behavior to irresponsible reporting of people, including celebrities, taking their own lives. The U.S. Department of Health and Human Services refers to this phenomenon as “suicide contagion”: exposure to graphic reports or representations of self-destructive behaviors in our families, peer groups, social media, or media coverage can place vulnerable individuals at greater risk to their own self-destructive tendencies. On social media sites, we often share news stories and talk about them. In that way, we all become reporters. As we communicate with each other on social media, we can minimize the risk for self-harm by using these tips for professional reporters. Here is another great link about suicide prevention, from the National Institute of Mental Health. And if you or anyone you know ever feel in crisis, call the National Suicide Prevention Lifeline at 800-273-8255 or go to your nearest emergency room. By working together to talk about mental health issues in a thoughtful and careful way, we can create a more informed society while also taking care of each other. 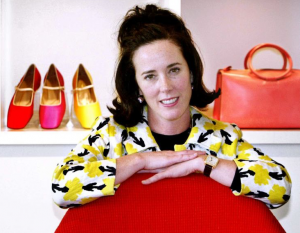 How did you feel when you saw posts about Kate Spade or Anthony Bourdain? 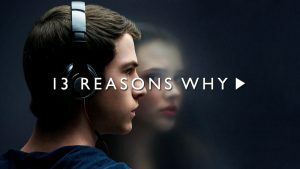 What do you think of the Netflix show “13 Reasons Why”?—Stay tuned for a forthcoming blog about the potential effects of that show on individuals with depression and anxiety.